After their mesmerizing reunion at Ultra Music Festival in 2018 and announcing their reformation with multiple shows across Europe and Mexico in 2019, the Swedish trio have cooled their jets in regards to more show dates. 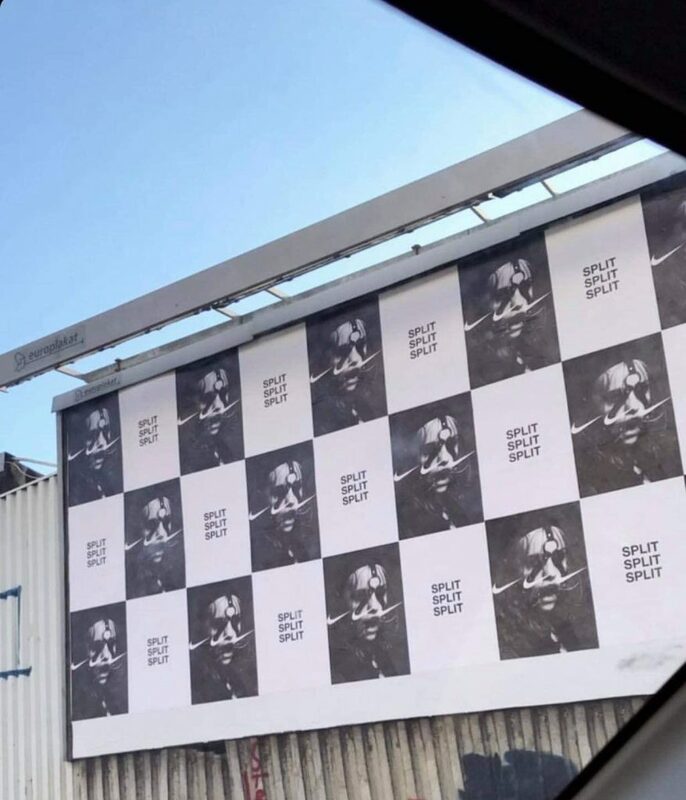 With their infamous marketing strategy of images appearing in three’s while they were teasing they’re reunion back in 2018 and with multiple images spotted in the UK, Sweden, Norway and more before their show announcements, we’ve finally been graced to more teasers. Split, Croatia is home to one of Europe’s most popular electronic dance music festivals, Ultra Music Festival Europe. With no names announced for their lineup, it is beginning to settle in that they may be waiting for 1 huge announcement to get the ball rolling and who else would be a bigger announce than Swedish House Mafia. The below image has been spotted and this may confirm that the trio are set to headline the festival.